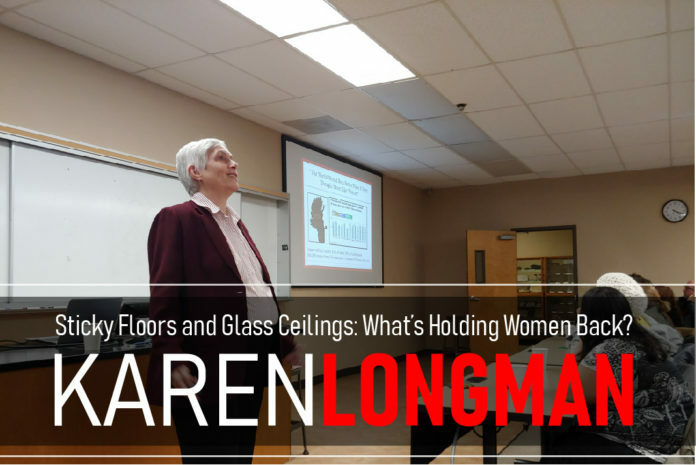 Dr. Karen Longman: What’s Holding Women Back? The Mannoia Lecture Series Presents Dr. Karen Longman, a professor at Azusa Pacific University who specializes in gender issues and faith-based higher education. Facebook Live reporters Mitch Thompson and Marissa Gomez stopped in to capture the event live. What’s holding women back? Join us with Dr. Karen Longman to find out!